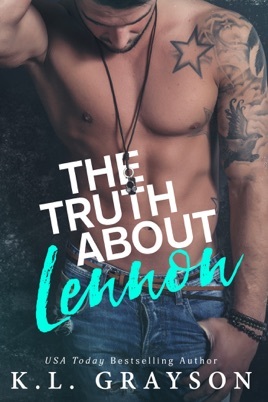 I absolutely LOVED The Truth About Lennon!!! It was a refreshing read that I thoroughly enjoyed and one I can gladly say I will be reading time and time again. It's definitely one of my all-time top reads! Noah is the type of man that every other man needs to take their cues from. Talk about swooning! He won my heart over from the very beginning and that love only grew as time went on. Lennon is a girl after my own heart and I love how she persevered and didn't allow others to dictate what would become of her life. Standing up to others especially those you love can be a very difficult task. The chemistry between Noah and Lennon was off the charts, not to mention Noah's appetite. Wow. 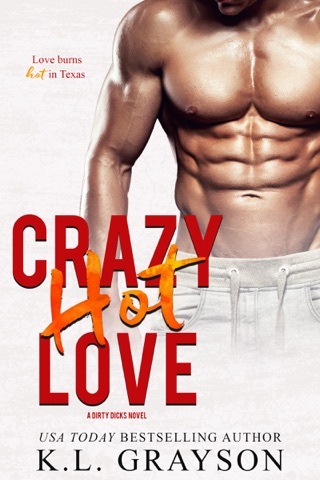 KL Grayson is a new author to me (don't you just love finding new authors!?). After reading The Truth about Lennon, she's definitely an auto-buy. This book was fun, light, easy to read, easy to fall into, easy to get carried away in. Lennon - love the name. Loved her character. She has to escape NY and finds herself in Heaven, TX. She is expecting to hide out for a bit but doesn't expect to stumble into Noah Cunningham. I liked seeing Lennon's character grow while she was in Heaven. She really became the person she wanted to be. Noah - sigh. He's everything you want in a male/alpha lead. Rides a motorcycle - check. Good with his hands - check, he owns an auto shop! The story has it all. Fun and funny parts. Lennon and Noah are too cute together. The side characters are perfect. Loved Charlotte, Mikey, and Nova. Looking forward to more from KL Grayson!! I love love loved the book. 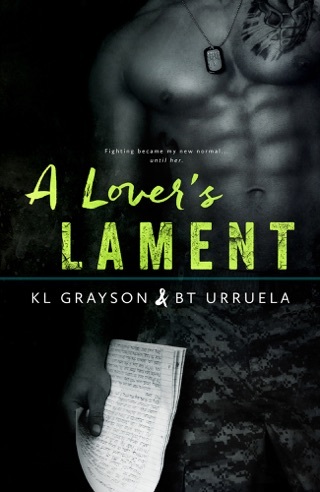 I am a huge KL Grayson lover and have read most of her books but this one is different than any others I have read. I read this on a trip (ironically to go meet KL for the first time) and I was literally laughing out loud (on an airplane.. I got quite a few funny looks.. lol). I loved seeing this lighter side to her writing along with the gentle flow of words that just dance off the pages. This is a must read... a 5 star book for me!